Booker T. Washington and W.E.B. DuBois are two of the African-American rights movement’s towering figures. Both known as educators and public intellectuals, the two held differing opinions about the path that the movement should take, thus, deeply dividing the African-American population. However, today’s historians acknowledge the impact made by the two figures on United States history and the civil rights movement. This is despite their opposition to each other’s beliefs. Booker T. Washington was born to a slave family in Virginia a few years before the Civil War. When he was nine years old, he and his family were freed by the Emancipation Proclamation. As a young man, he enrolled as a working student at the Hampton Institute. His rise to prominence began when he became the first leader of the Tuskegee Institute in Alabama, a teachers’ institute. In 1895, Washington gave the Atlanta Exposition Speech, where he suggested a compromise between southern white leaders and the African-American community. He urged black Americans to join the workforce, saying that the American south needed their skills and work ethic. He called for southern whites to provide industrial and vocational education and legal protection for southern blacks. In return, southern blacks would tolerate discrimination, segregation and racist behavior and would not demand the right to vote. Washington was a skilled political operator with black and white supporters. He was also an educator who trained African-Americans in useful occupations. They could then use these to be accepted as productive members of American society. W.E.B. DuBois was born in 1868 to a free black family in Massachusetts. He rarely experienced racial discrimination. He attended Fisk University and Harvard University, earning a bachelor’s degree in history at the latter. After college, he attended the University of Berlin and returned to Harvard for his PhD, thus becoming the first African-American to get a doctorate from Harvard. As an academic, DuBois performed research on black communities in Philadelphia. As a result, he concluded that racial segregation was the 20th century’s largest problem. In 1905, DuBois and other prominent civil rights leaders formed the Niagara Movement, advocating equal rights for African-Americans. For much of his life, DuBois worked at Atlanta University, where he did historical research and wrote articles and editorials for a number of publications. His efforts culminated in the Civil Rights Act of 1964, passed after his death. What are the differences between Booker T. Washington and W.E.B. DuBois? The main differences lie in their upbringing, education, affiliations and opinions on certain civil rights issues. 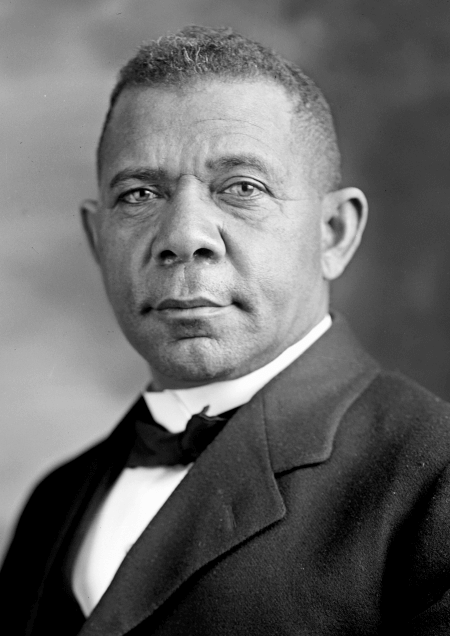 Booker T. Washington was born to a slave family and became a freedman when the Emancipation Proclamation was announced. In contrast, W.E.B. DuBois was born to a free black family after the Civil War; for most of his early life, he experienced little discrimination. Booker T. Washington attended the Hampton Institute, which specialized in training teachers. W.E.B. 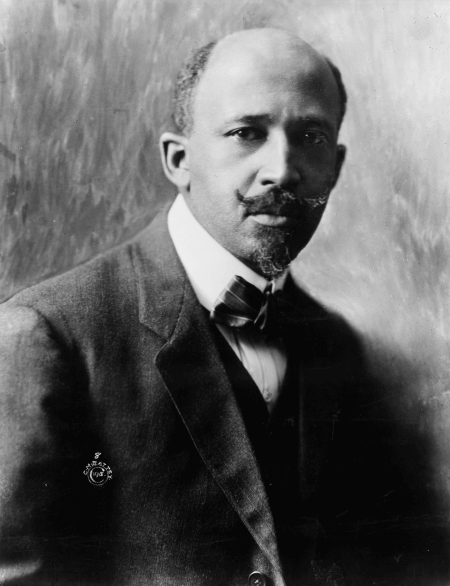 DuBois, on the other hand, earned bachelor’s degree in history at Fisk University and Harvard University. Then he attended the University of Berlin before earning his PhD at Harvard. Booker T. Washington led the Tuskegee Institute for nearly 30 years. Meanwhile, W.E.B. DuBois taught at various institutions but spent most of his academic career at Atlanta University. Political and social accommodation was a trademark of Booker T. Washington’s Atlanta Compromise. This speech included a pledge not to demand equal rights such as suffrage, racial integration, or liberal arts education. He was also a firm believer in the working ability of black Americans, stating that they could become productive members of American society. W.E.B. DuBois opposed these stands. He said that African-Americans should demand equal rights, including the right to vote, advanced education, and an end to discrimination. As a founder of the Niagara Movement, he worked tirelessly to develop a group of people who would eventually become leaders in the civil rights movement.